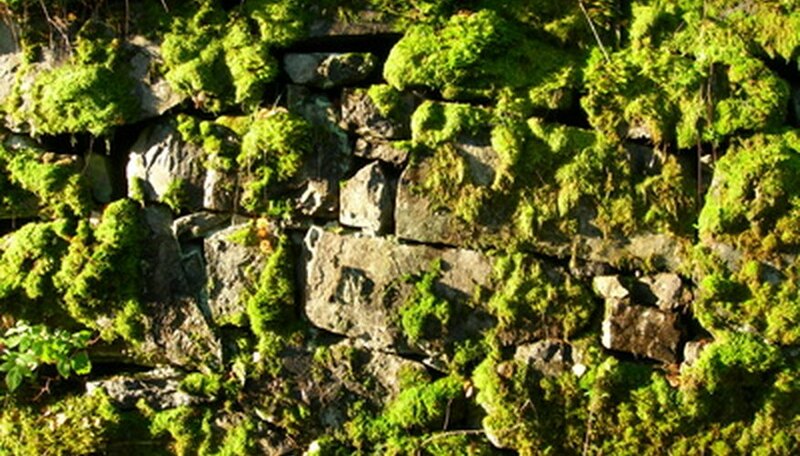 Moss can be yellowish-green, or greenish-brown in color. It grows on lawns, rocks and even trees where the conditions remain moist and free of the sun. If you notice moss growing on your lawn, you don't have to put up with it. There is a simple home remedy that will get rid of the moss for you. You may then want to work on getting some more sun to the area where you found the moss so that the moss doesn't grow back. Pour your warm water into your bucket. Add your baking soda and stir with a wooden spoon until it has been completely dissolved. Pour this solution in a garden sprayer. Spray the moss with your homemade moss killer. Be liberal with your spray, and completely soak the area. Let the mixture dry and it will soon kill the moss. Add mulch to the area where you had the problem with the moss to keep it from coming back. Trim back tree branches to allow more sun to reach the area where you had the moss.